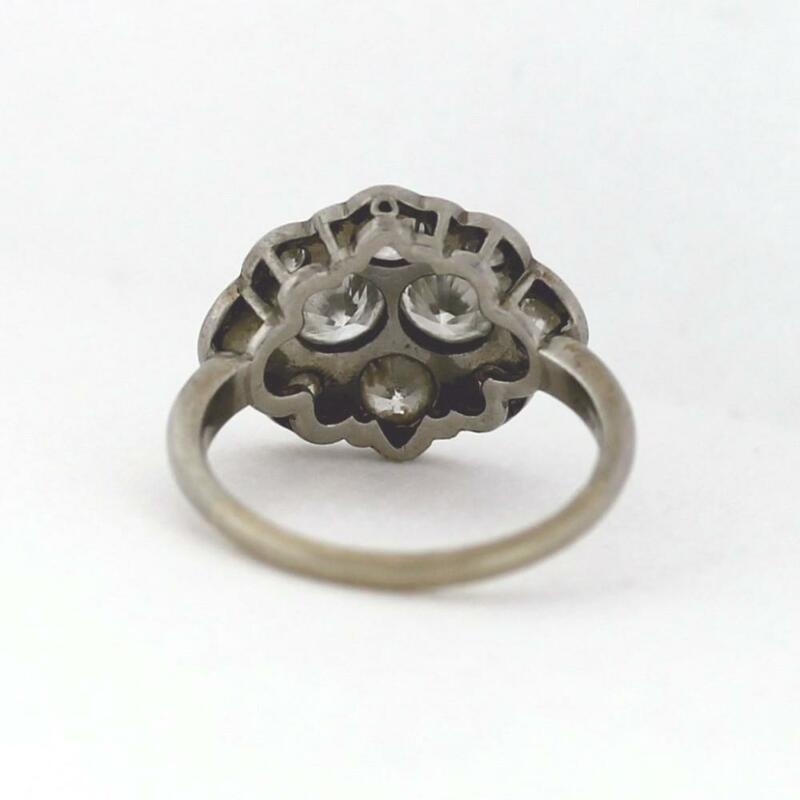 Vintage jewelry makes a treasured gift that can be passed down for generations. They are typically one-of-a-kind pieces that often have a story of their own. We wanted to repost this blog, which was written by Amanda L. Colborn in 2015. The photos have been updated to show pieces that are currently carried by members of the American Gem Society. 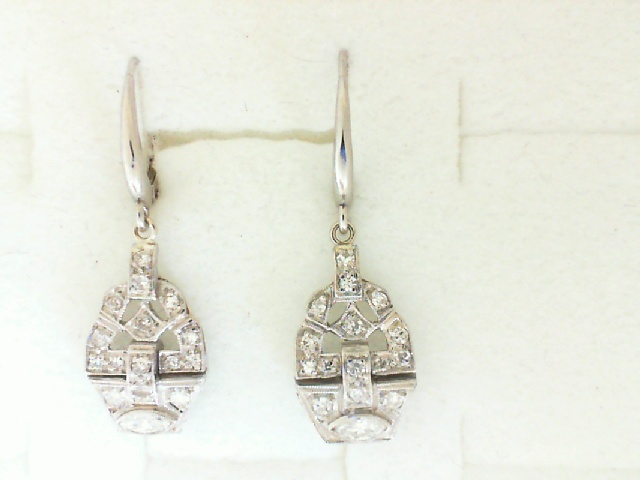 When it comes to jewelry, more and more people are looking to the past for their present jewelry inspiration. It’s not just about style and fashion. 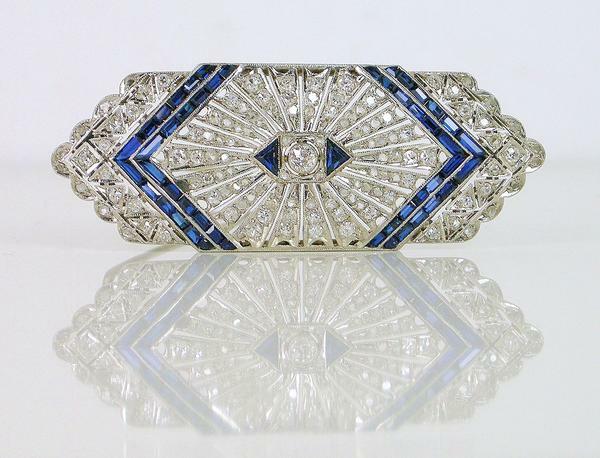 Estate jewelry has a story to tell, in which you could play a role in its history! But first, what is “estate” jewelry? 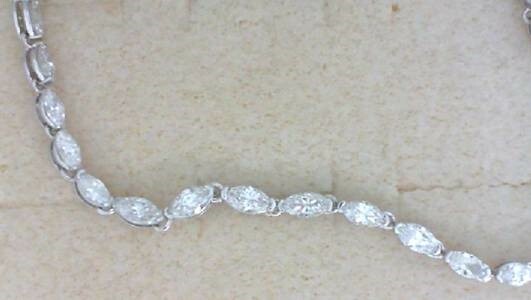 Estate jewelry is, in the simplest of terms, jewelry that has been previously owned by someone else. Is it the same as “antique” jewelry? Yes and no. 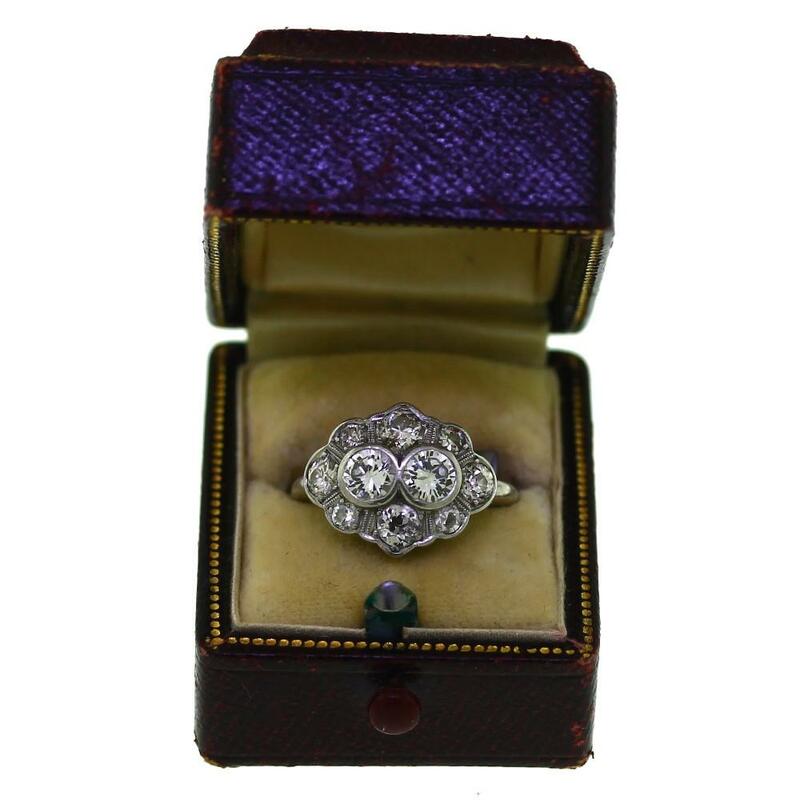 Estate jewelry is not considered an antique until it is at least 100 years old, according to JewelleryMonthly.com. So, why would estate jewelry be something for me? There are several benefits to acquiring previously owned jewelry. A big reason is that they rarely go out of fashion. 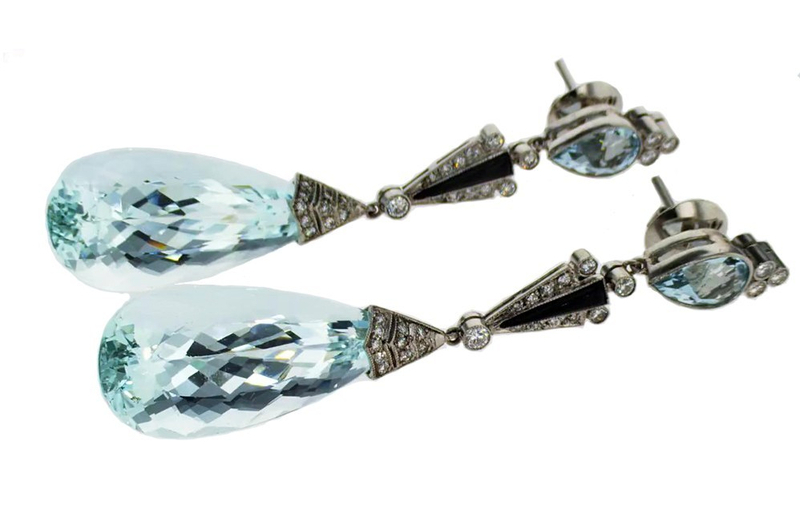 Vintage has never been more popular, making it easier than ever to find interesting pieces of estate jewelry. 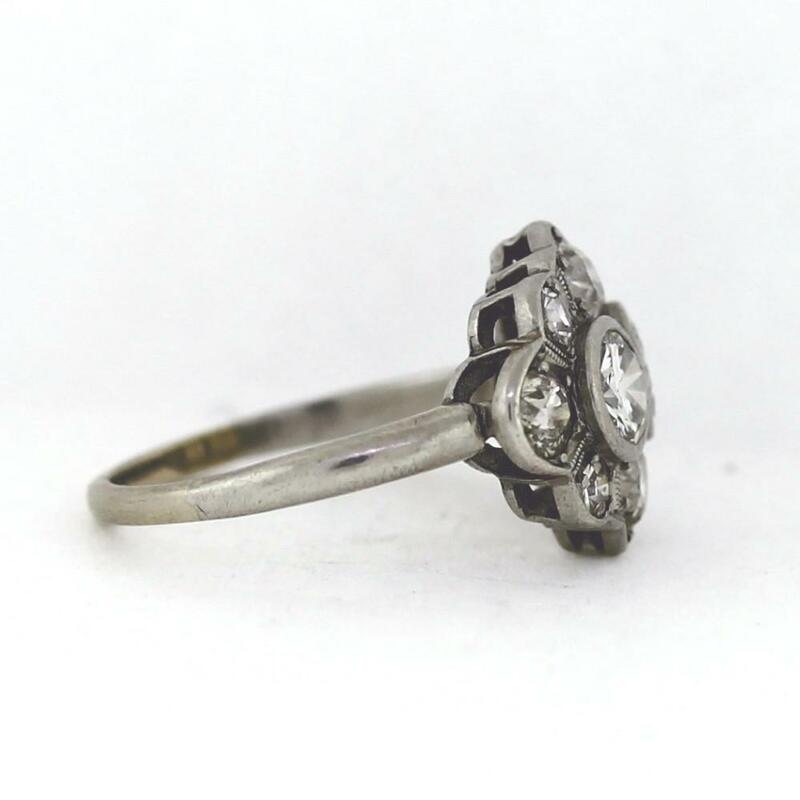 People love pieces that hold a story, and the best thing about estate jewelry is that they all have some sort of story, which makes shopping for them that much more fun! 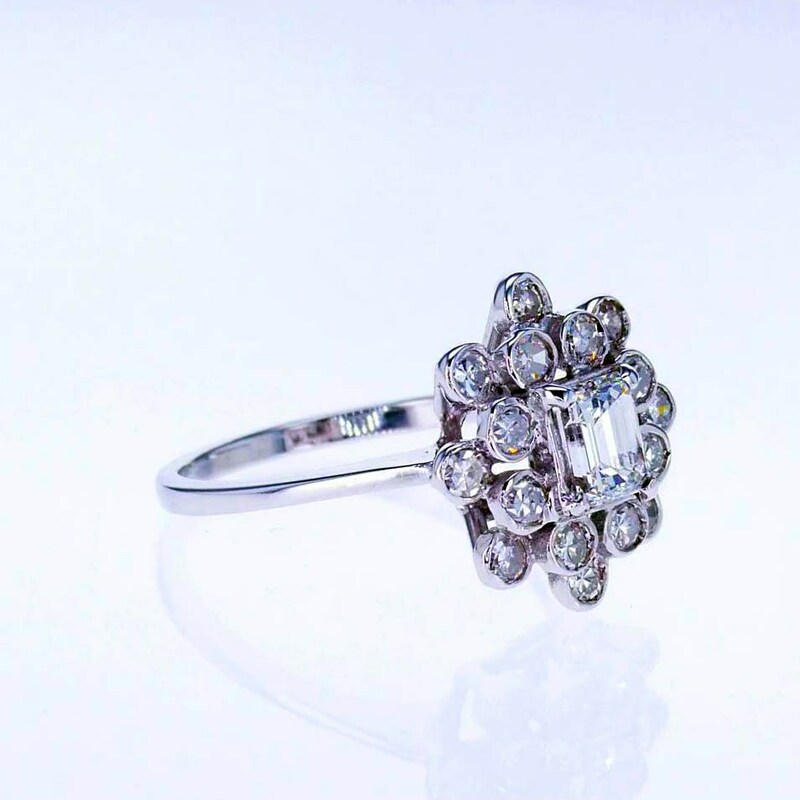 This floral inspired vintage halo diamond ring can be found at Market Street Diamonds. Another reason to look into owning an estate piece is that most of them are now one-of-a-kind. 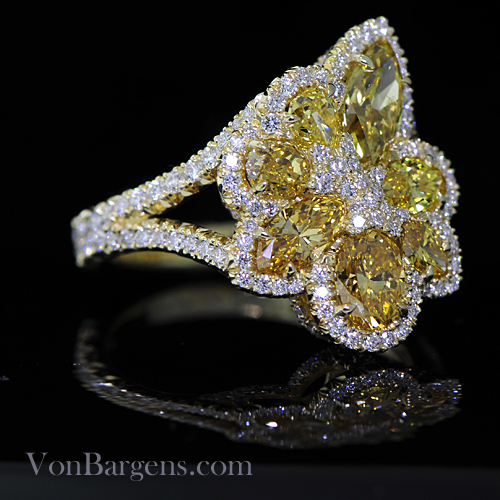 Perhaps you have looked into getting a custom piece of jewelry made and were overwhelmed by how much that can cost. Well, look into estate pieces! They are usually much more cost-effective and the likelihood of anyone else having the same matching piece is slim to none. 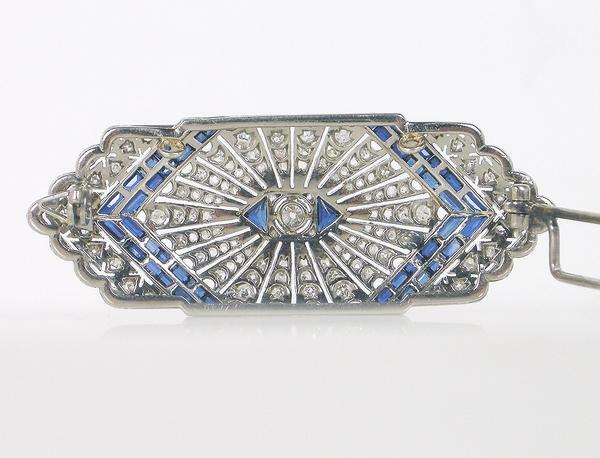 This classic Art Deco diamond and sapphire brooch is just as beautiful in the back as it is in the front! 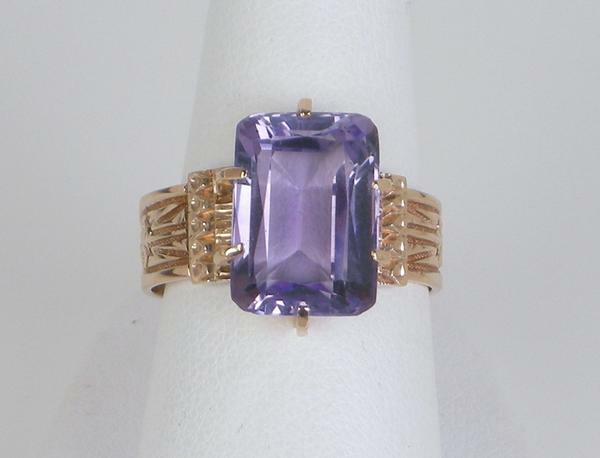 And the Victorian-era designed amethyst ring is in beautiful condition, considering it’s over a century old. It’s hand engraved inside, “to Mary Frank.” Both pieces can be found at Gleim the Jeweler. When you shop with an AGS-credentialed jeweler, you’re already taking the first step towards a jewelry purchase backed with the highest standard of ethics in the industry. 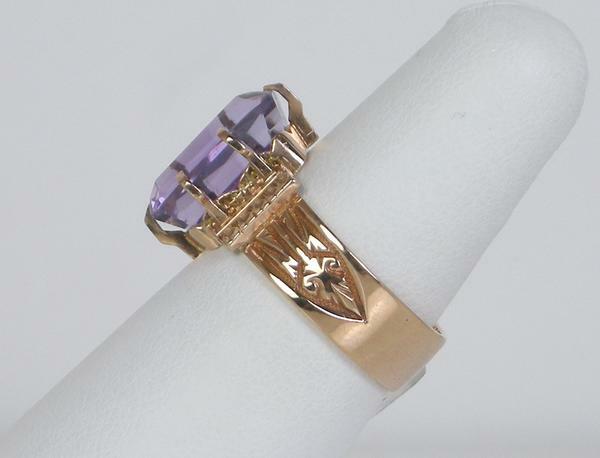 When you purchase a piece of estate jewelry from an AGS-credentialed jeweler, you know you are getting a top-quality piece of jewelry from a jeweler who cares about you, your wallet, and ensuring the overall high standards of ethical behavior within the jewelry industry. 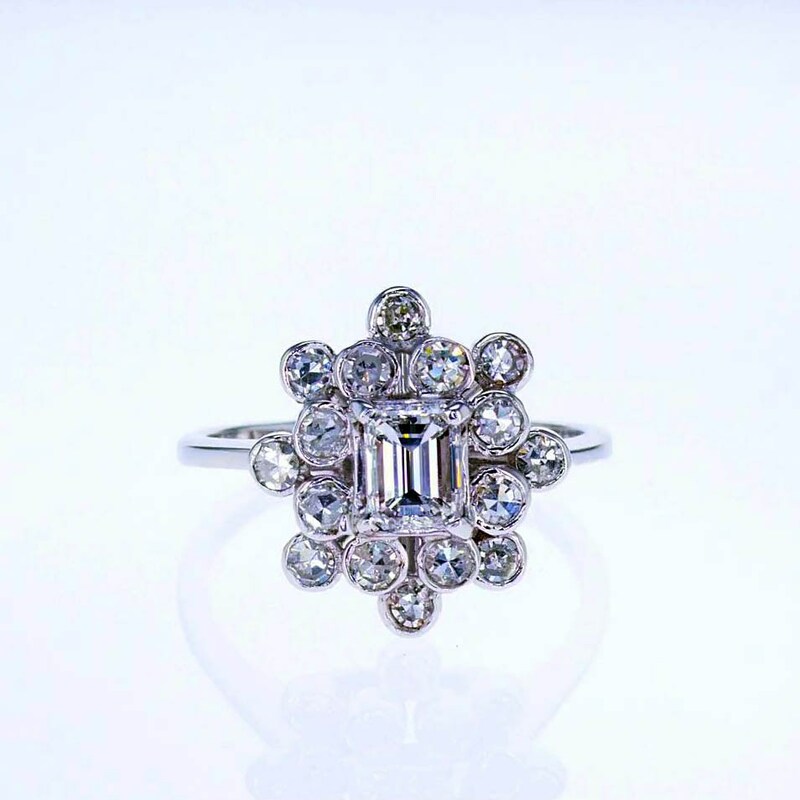 This Estate ring features ten round diamonds and can be found at Goldstein Diamonds. The vintage ring box adds to the romance! As you can see, there are so many benefits to going retro when it comes to your next jewelry purchase. 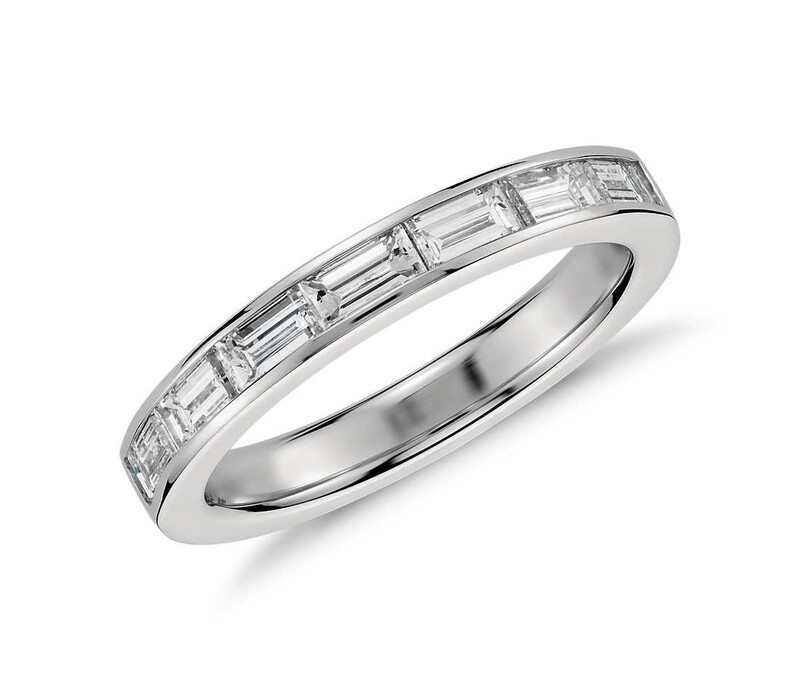 Take into consideration the history, time period, and cost-effectiveness when you plan on purchasing your first or next piece of fine jewelry. Talk to your jeweler and see what your options are. 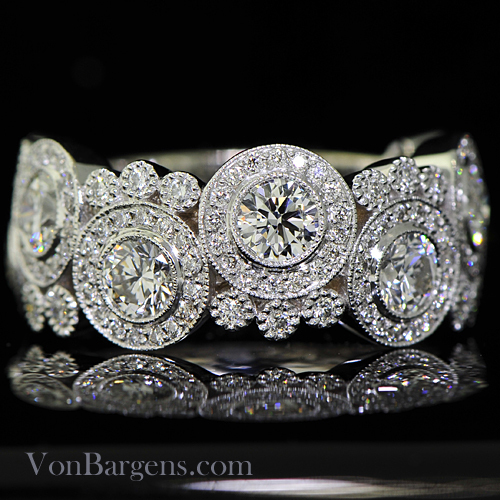 Or, find the right jeweler for you here. And then go tell your friends to look into estate jewelry as well, so you can share the stories of your beautiful new/old vintage creations! Tips from Jewelers Mutual: Is Your Jewelry About to Break? The gems in your jewelry are too precious to be ignored. 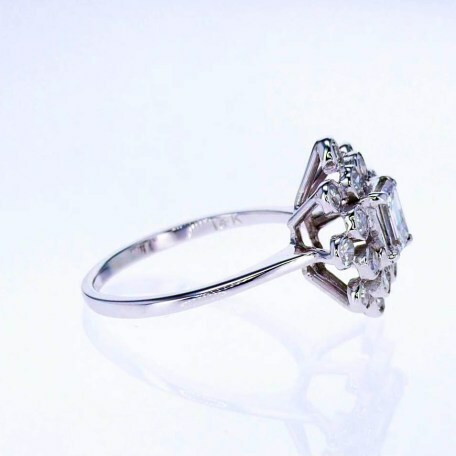 Although the setting was done by an expert, and you’re confident the prongs will hold, it’s better to be safe than sorry! Learn more by reading this blog by Jewelers Mutual Insurance Company, 6 Warning Signs Your Jewelry’s About to Break.